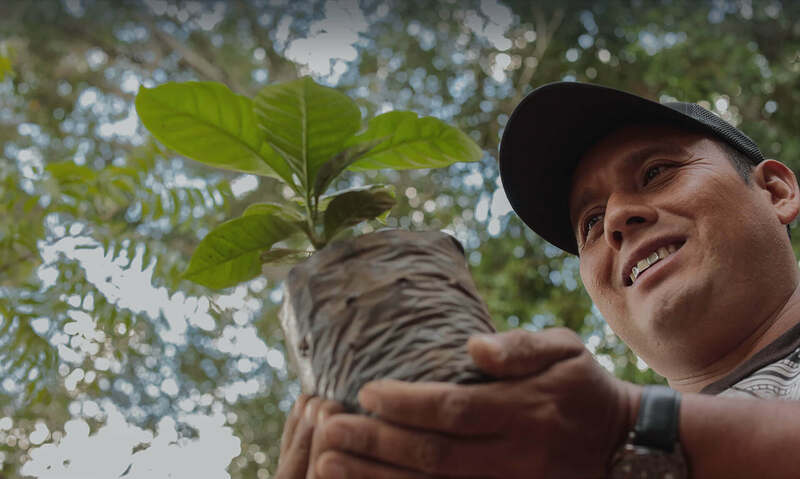 We do more than just import green coffee. We make a different coffee possible. 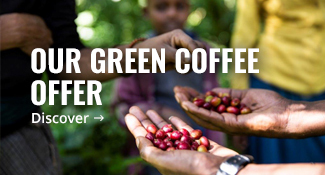 Belco is an independent family business that sources, imports and distributes quality green coffees from around the globe. 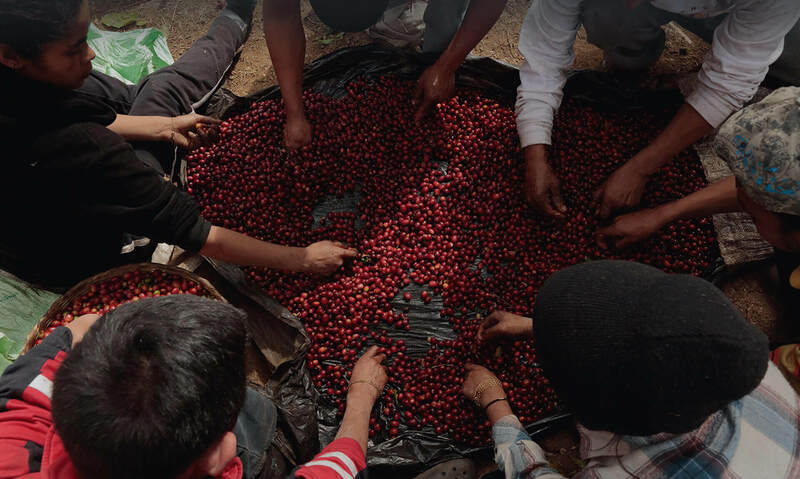 We create direct, long-term links between producers and independent roasters looking for good and sustainable coffees. Bob o Link is back! 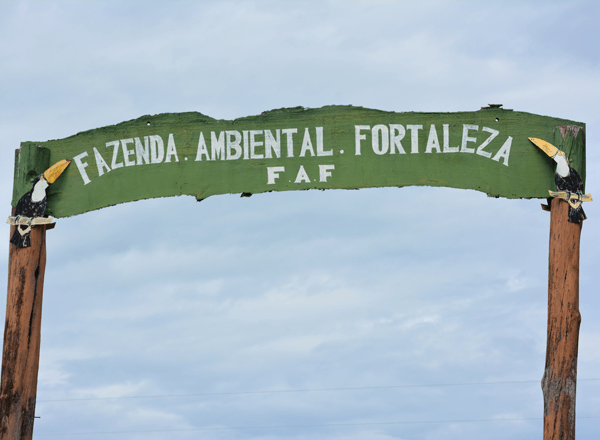 Providing total quality, that was the crazy challenge set by the Croce family with their Fazenda Ambiental Fortaleza farm. 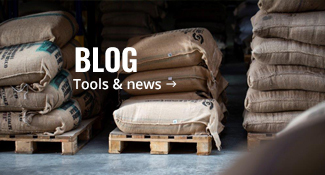 The Bob-o-link project is back this year with the aim of proposing a socially and environmentally sustainable coffee, whilst at the same time providing a superior quality, intense and chocolaty cup to the consumer. A perfectly balanced honey coffee! Bob O Link is a great project and I'm glad to see it i flying to other Brazilian lands. The 2018/2019 harvest is coming to an end all over Ethiopia. 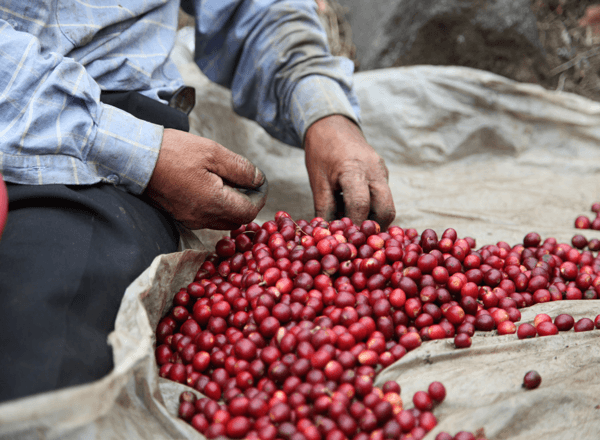 Sign-up for the Slow Coffee Challenge! SATURDAY 25 MAY from 11:00 am to 5:00 pm. 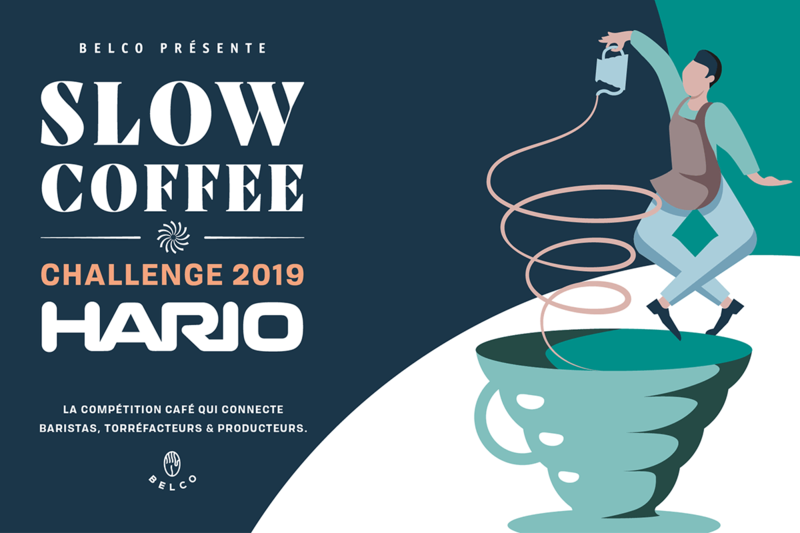 The Slow Coffee Challenge is an annual barista competition with a purpose of uniting producers with baristas, showcasing specialty coffee. 2019 is the year of Hario’s V60 brewer! “1 method - 3 rounds of competition - 4 coffees stand - 16 competitors. You are a barista? Sign-up on EventBrite before 4th of May! 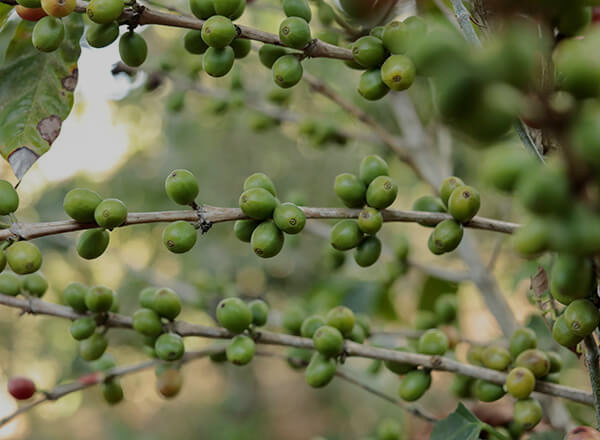 Resolutely modern, we mainly purchase our green coffee directly in order to fully control quality and create long-term relationships with our partners. 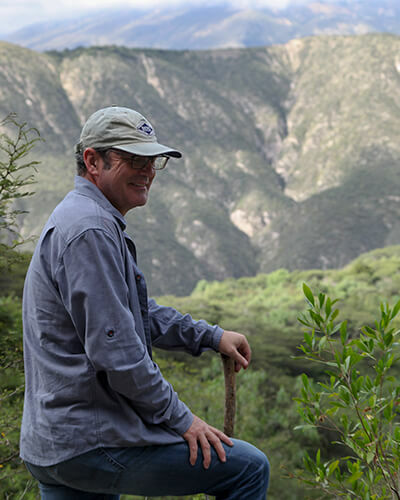 As ambassadors for producers, we strive hard in the field to provide good coffees long term. 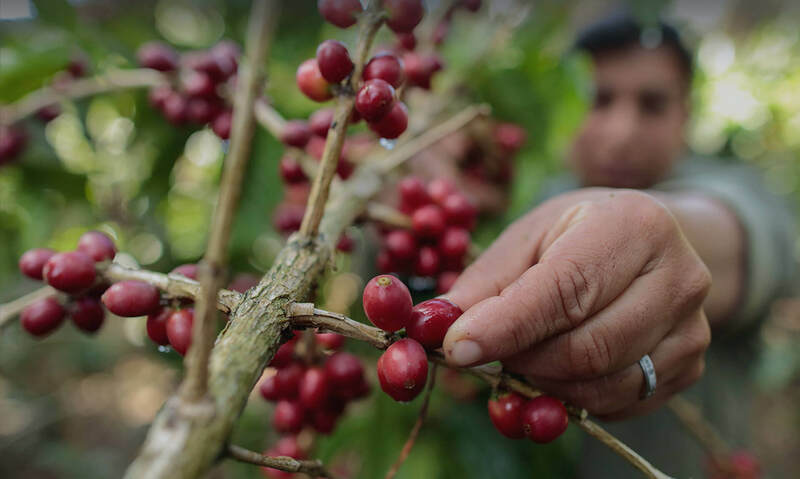 Our quality control is unique and innovative in order to improve quality in the cup of coffees consumed. 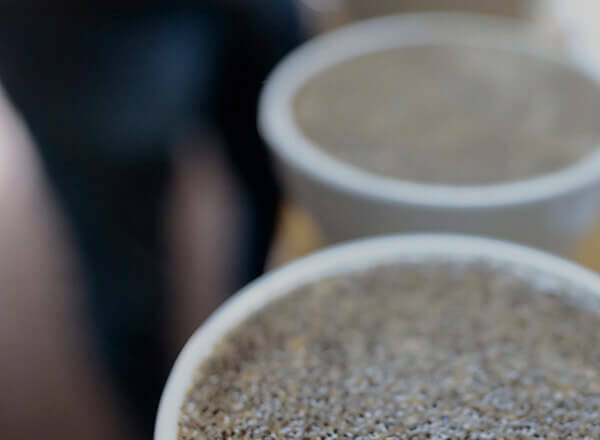 Find out how our search for efficiency requires us to collect, control and share in-depth technical information with our partners. 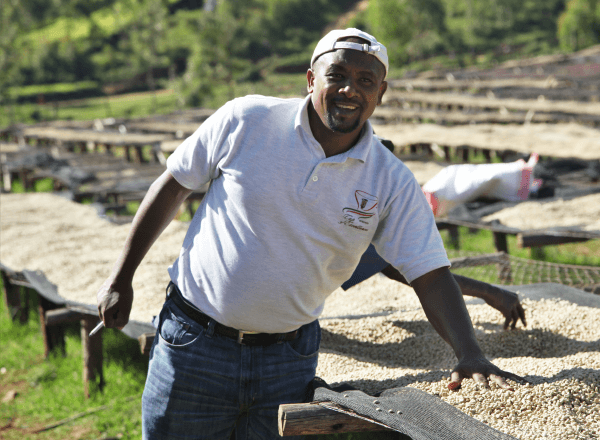 We work with and for independent roasters who rely on quality to develop and differentiate themselves. Our team of experts is fully involved in your training, consulting or coffee promotion projects.